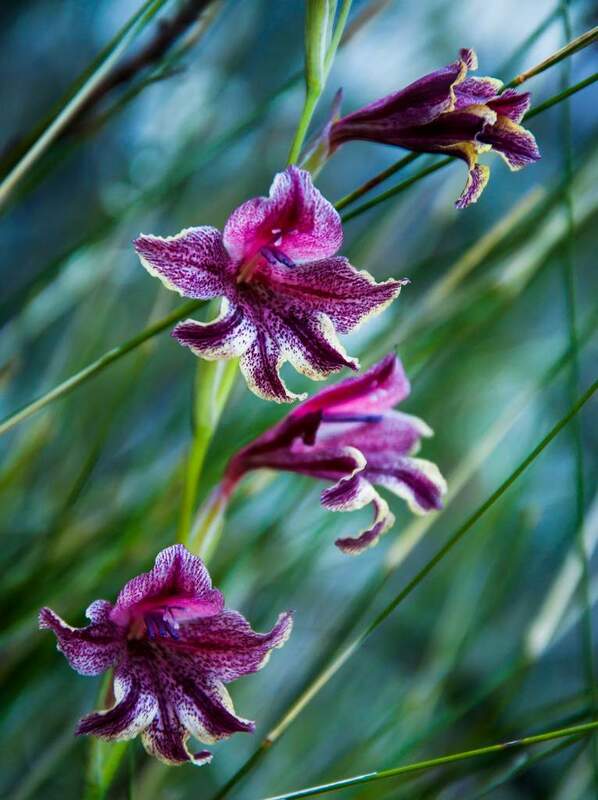 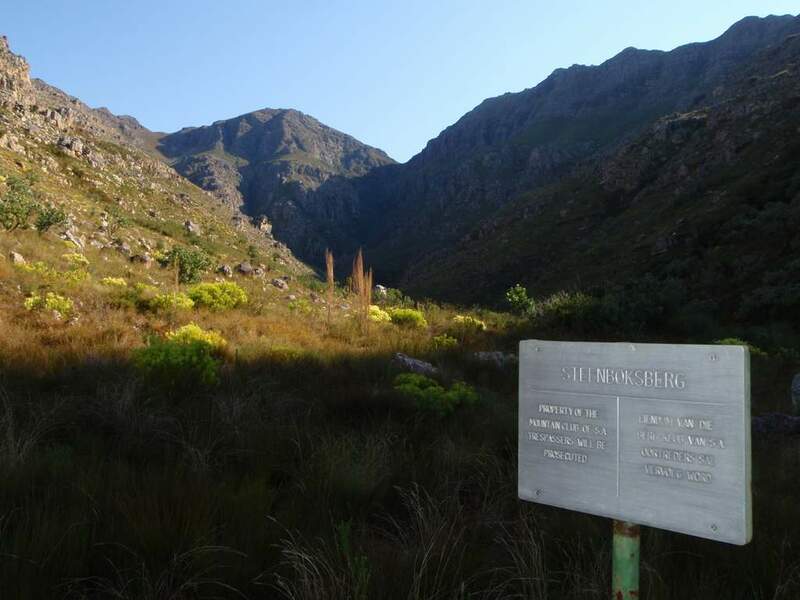 This, the first property owned by the MCSA, has been declared a Natural Heritage Site. 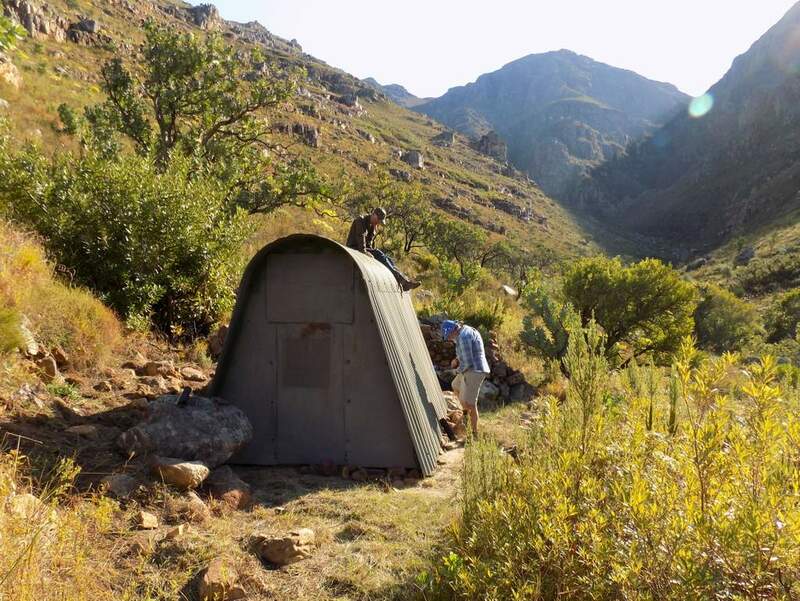 It includes Bailey’s Peak in the Limietberg range and a beautiful valley with idyllic camping, a shelter and pools, and a great diversity of flora. 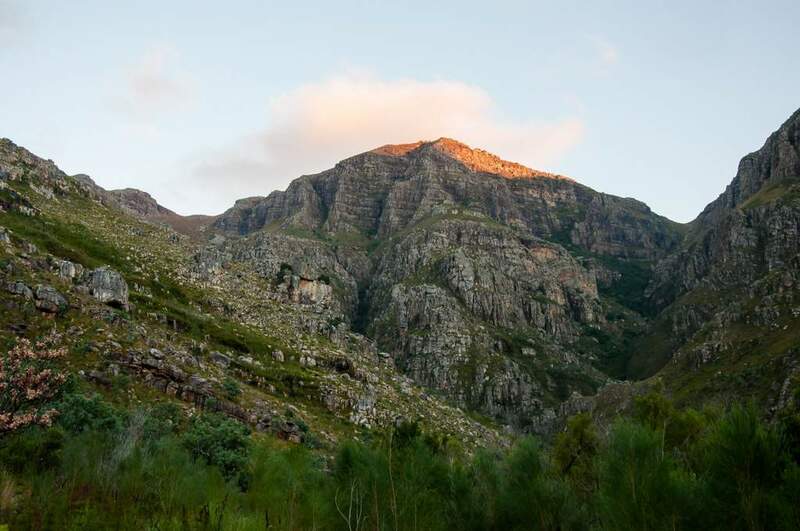 With family-friendly access to the campsite it’s a great place to introduce children to the mountains. 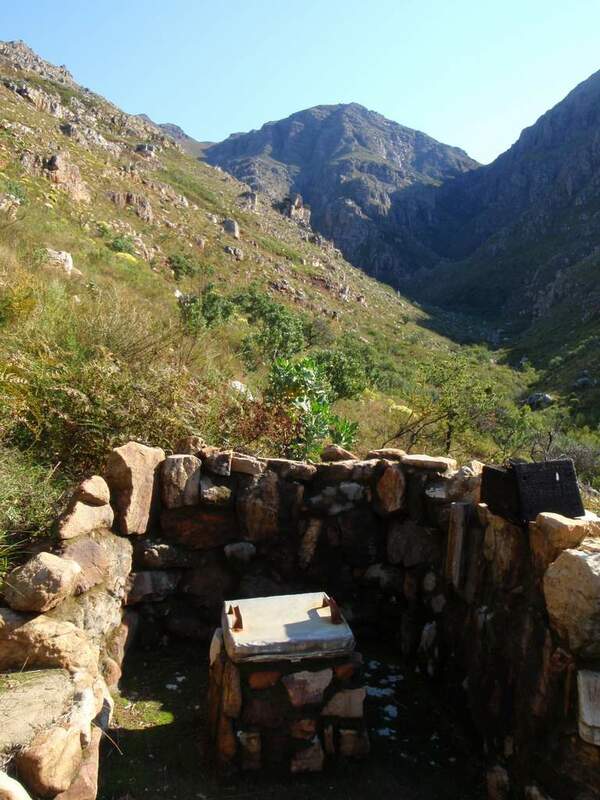 There are many walks, features and camping options to enjoy such as Bailey’s Peak, Wolseley Ridge, Noordkloof, the Big Pool, Big Rock Camp, the Shelter, the Dell, Split Rock Camp and Veepos. 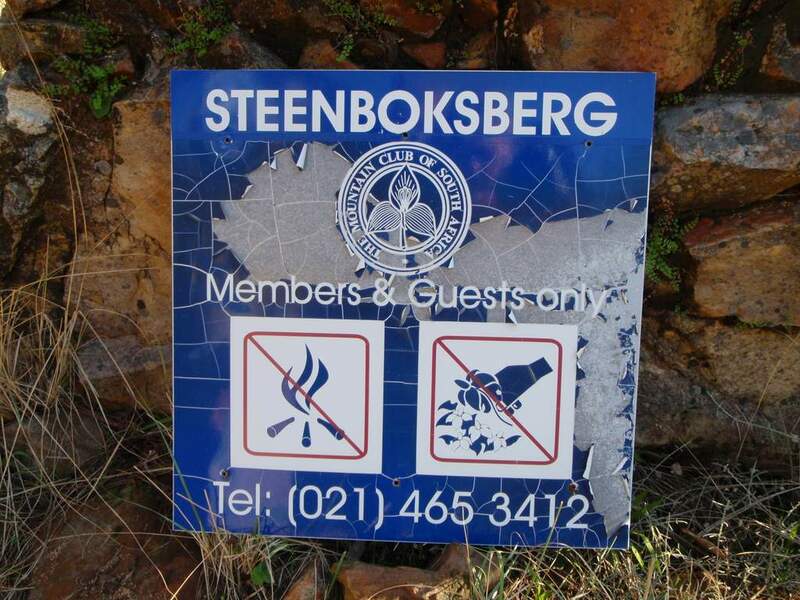 Steenboksberg was presented to the Cape Town Section in 1939 by Colonel WC Hallack, who joined the Club in 1912. 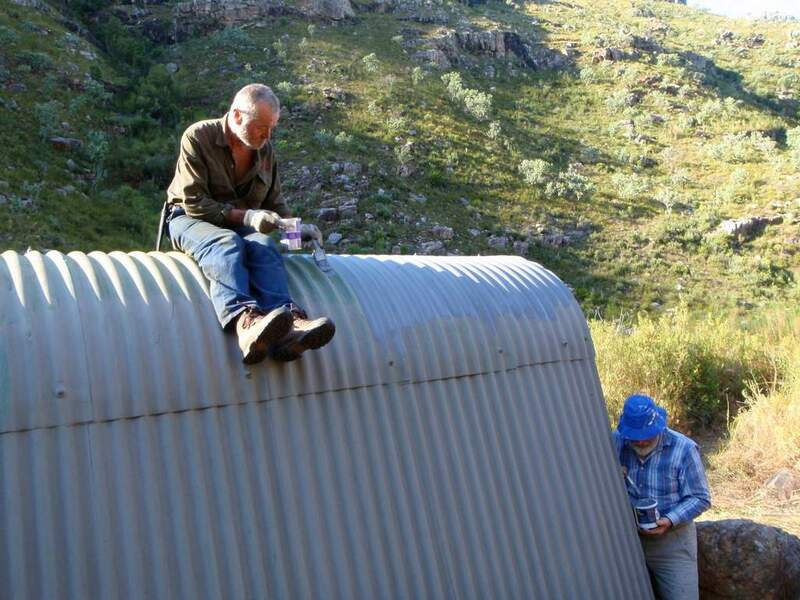 The corrugated iron shelter was erected in 1959, having originally been intended to be the Perry Refuge – until someone tried to move it! 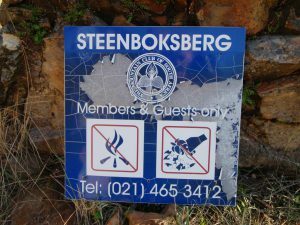 So it stayed, and in 1999, after exactly 60 years of ownership by the MCSA-CT, Steenboksberg was declared a Natural Heritage Site. 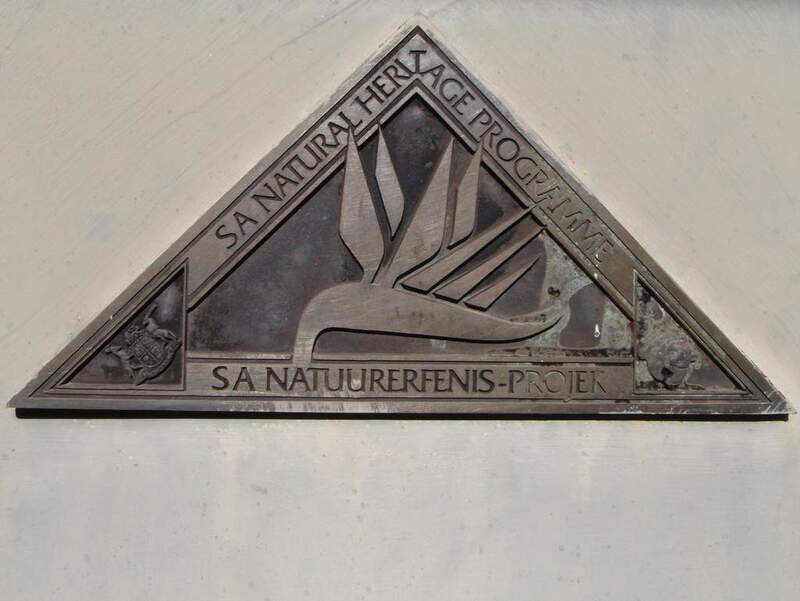 A certificate signed by President Nelson Mandela was presented to the MCSA.